The Shiba Inu is a breed of dog originally bred in Japan to scare away birds and other small game animals. Although it was also used to help hunt wild boars. Currently the Shiba Inu are companion dogs. The Shiba Inu is usually a very kind, friendly dog. They’re also rather bold, alert, strong-willed and highly confident. In short, they have their own idea of ​​what to do, and how to do it. 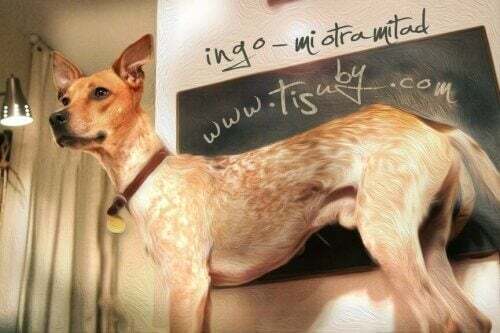 This breed is one of the six native dog breeds from Japan, and is well known for being an energetic race with a happy attitude. 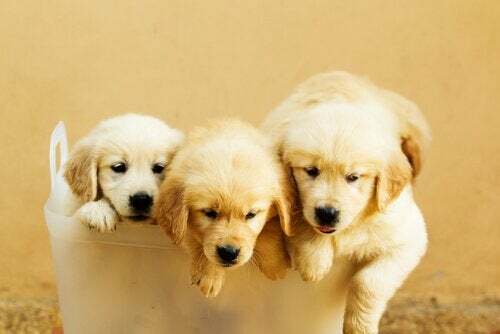 Their ears point upwards and they’re very agile; they also stand out as being hypoallergenic. 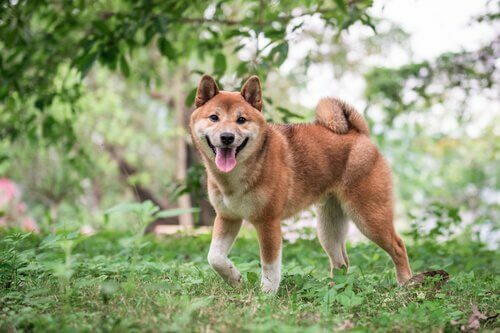 The Shiba Inu are incredibly loyal and affectionate dogs, well suited for domestic life. However, they don’t take too kindly to strangers and are often distrustful of them. In addition, this breed of dog is not too fond of sharing, and they tend to maintain a rather vigilant attitude. Occasionally they become aggressive when it comes to protecting family, food, toys or territory. 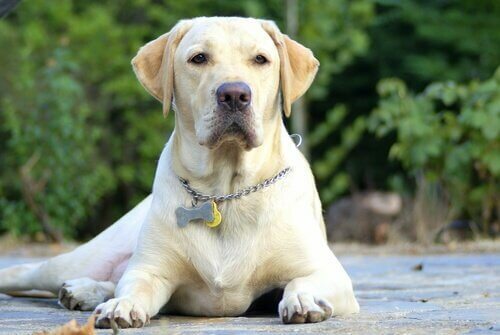 But as with most dogs, training can improve the dog’s behavior. The Shiba Inu has a thick coat, and, because of this, sheds a lot of hair. You’ll need to brush it several times a week, even daily, during the shedding season. If that’s not possible, then one or two brushing sessions a week should suffice. 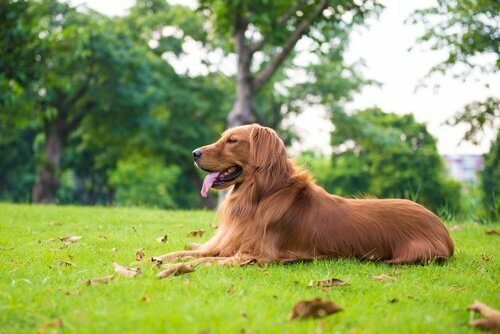 But, despite the problem of hair shedding, it’s quite easy to keep the dog clean as it’s clean by nature and doesn’t have a strong scent –unlike other dog breeds. Brushing, in addition to removing detached hair, will help distribute its natural oils. As for baths … the Shiba Inu needs a bath from time to time. About every three or four months, or whenever you think the dog needs it. Excess bathing will dry its skin and fur, so don’t overdo it! 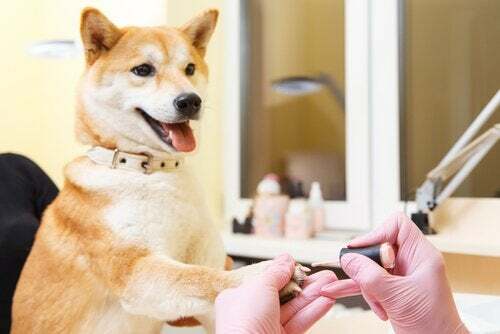 Like all dogs, the Shiba Inu also requires help to keep its nails and teeth clean. It’s advisable to brush their teeth two or three times a week to prevent bad breath and gum disease. The nails of the Shiba Inu should be trimmed once or twice a month, to prevent foot injuries. It’s advisable to start a regular grooming routine as soon as possible and to make the experience as pleasant as it can be. We must teach Shiba Inu dogs what to expect and how to behave right from the start. This will help correct unwanted behavior, and it will facilitate its grooming in the future. In addition, it’s very important to provide the Shiba Inu with enough opportunities for physical activity on a daily basis. 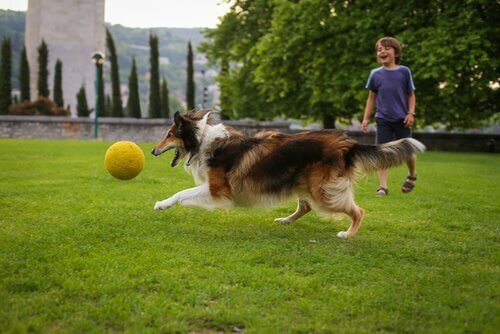 Dogs of this breed need to run, play, and be active in order to be in optimal health. It’s also key to start the training early. Shiba Inu puppies need quite a lot of discipline. 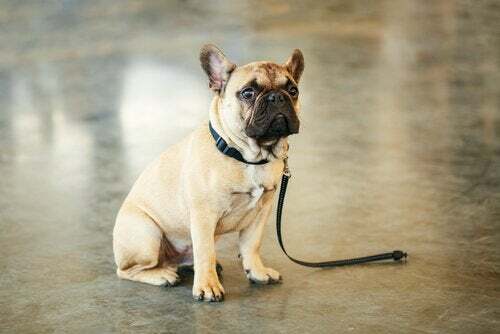 This breed of dogs is, in fact, known for being stubborn and difficult to train. The Shiba Inu requires a well-balanced diet in order to live a long and healthy life. As with other dogs, raw natural foods are always the healthiest foods. Processed foods do a lot more harm than good in the long term. 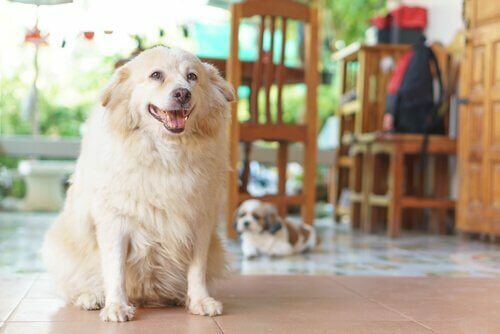 So, choosing a healthier diet means improving the health of your dog’s digestive system. 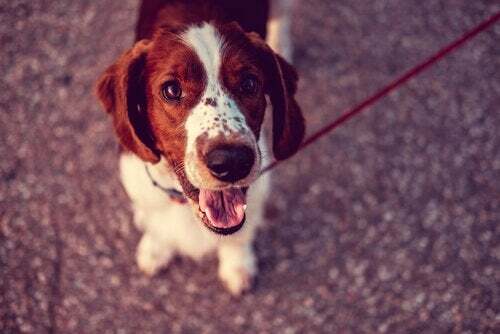 Give your dog raw food and you’ll have a much happier dog with brighter fur, and healthier skin and organs. It must have meat as its main source of protein. Don’t buy foods with wheat, corn or soy as main ingredients (many dogs are allergic to wheat and corn). For carbohydrate sources, potatoes and rice are the easiest to digest. Stay away from foods with too many by-products in the list of ingredients (flour, additives, high amounts of vitamin D, etc). Avoid foods with artificial colors and preservatives. Shiba Inu puppies need to eat several times during the day. You must feed them from four to five small meals per day. 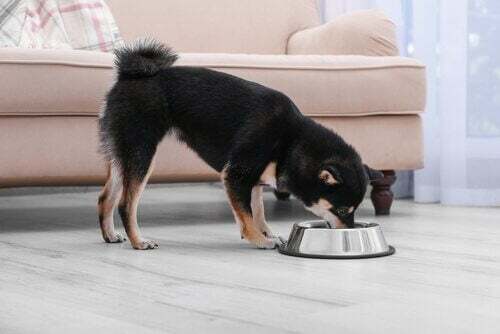 Depending on the type of food and the nutritional value and calories included, a Shiba Inu puppy must eat at least one cup of food a day, distributed throughout the day. 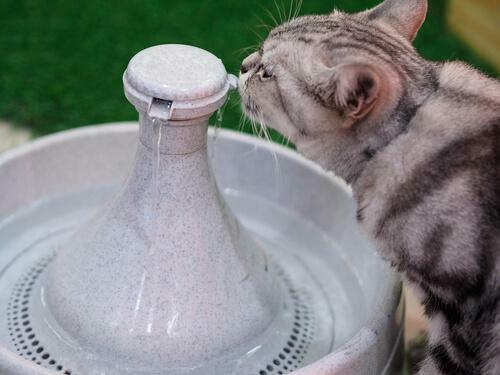 You should also provide enough water so that the puppy is well hydrated. Once they are a year old, these dogs should eat twice a day only. They usually need about one cup of food a day. Having said that, the amount depends on the size, activity level and age of each dog. 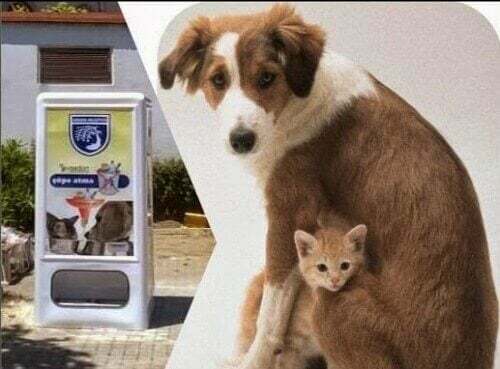 It’s best to consult with your vet.